We hope you all had a wonderful Valentine's Day and thanks to everyone who participated in our 'Hearts' challenge ... what wonderful inspiration you are all sharing!! 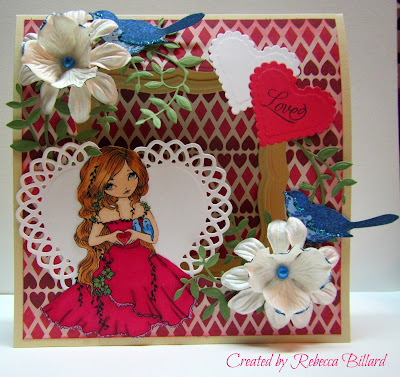 Congratulations again to the 'HEART' challenge winners! 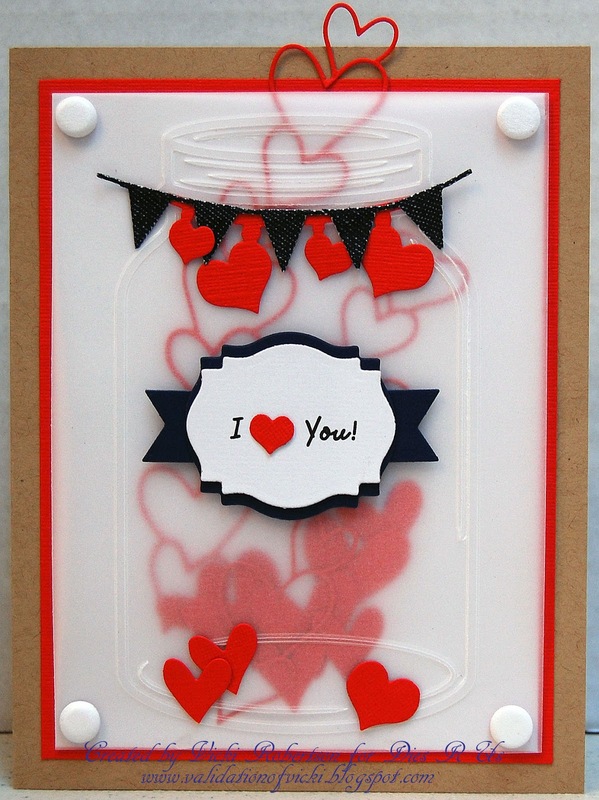 on your cards/projects and of course DIE CUTS. 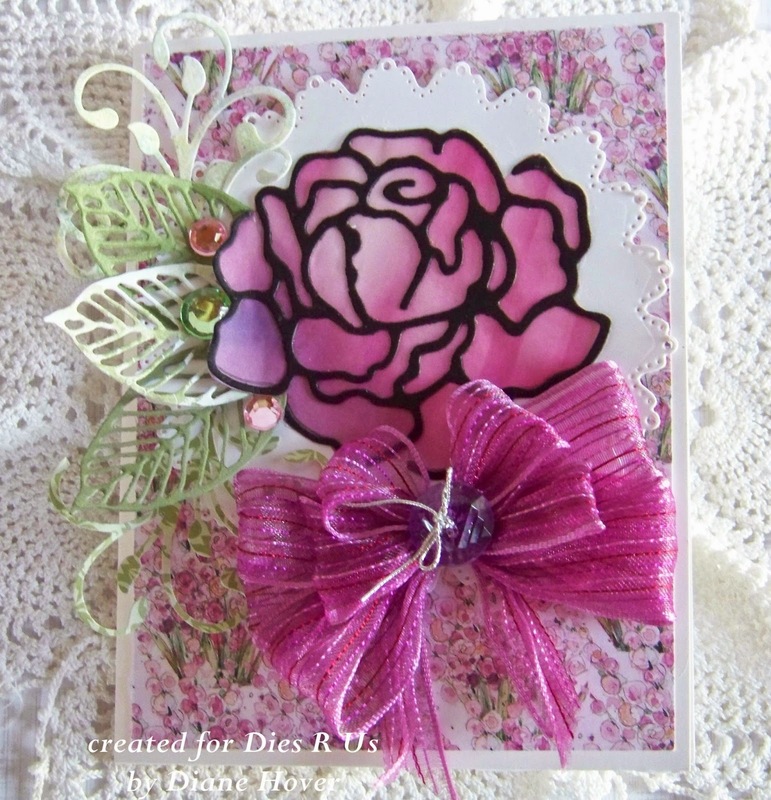 fabulous cards for your inspiration! 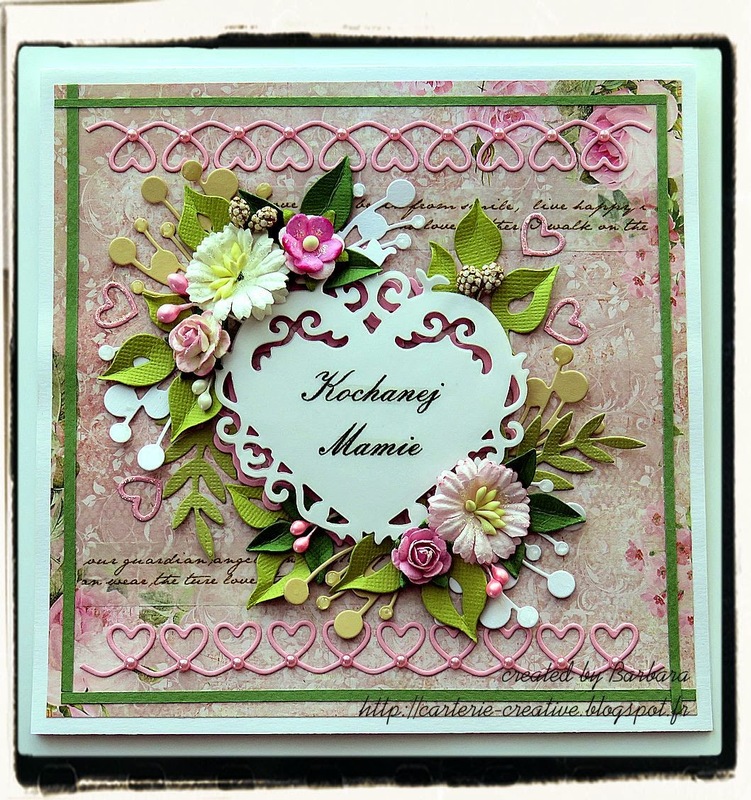 Below their beautiful creations you will find the dies (and links to those dies in our Dies R Us Store) that they have used. 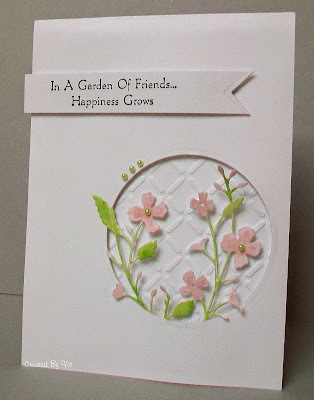 If you'd like more information on their cards, please do not hesitate to pop over to their personal blogs and please show them some love! Beautiful job ladies! Thanks so much! 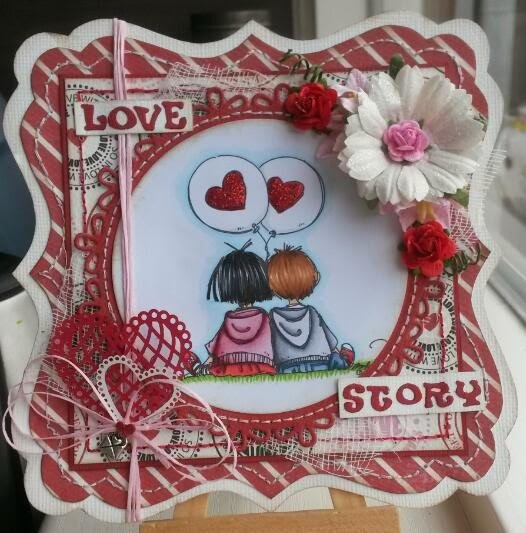 It's time to announce the winner's of Challenge 19 - Hearts. 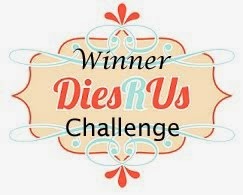 Please email Darlene (akadafney@yahoo.com) before the start of our March 1st challenge for your Dies R Us Store prize code. It would be helpful if you'd type DRU Challenge #19 Winner in the Subject Line. And, don't forget to grab your Winner's Badge from our sidebar. 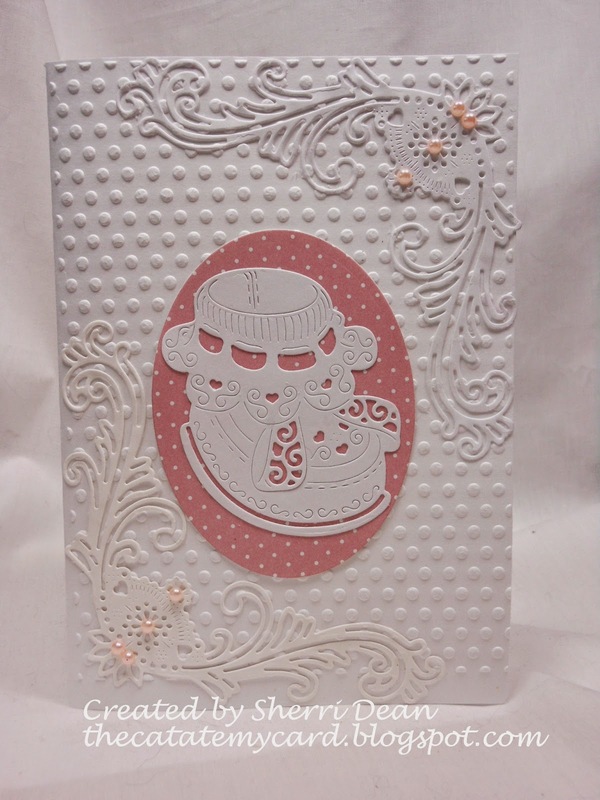 Congratulations again to the 'Embossing Folder' challenge winners! 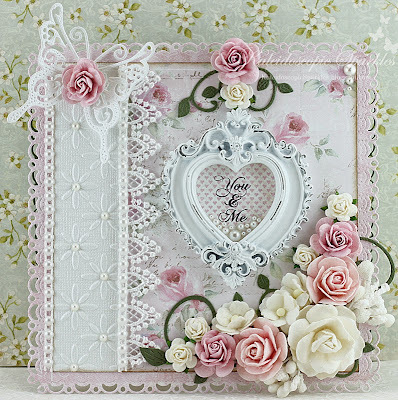 As I'm sure you are aware, Valentine's Day is right around the corner so here's your opportunity to use some of those beautiful dies that I hope you've been able to purchase from our Dies R Us Store during all the fabulous new releases. 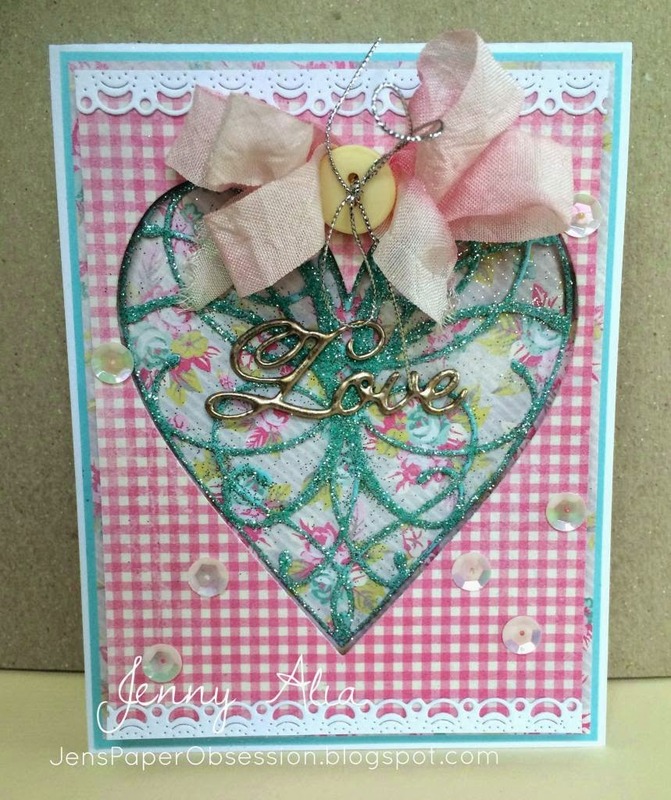 Please use HEARTS somewhere on your card/project along with die cuts. 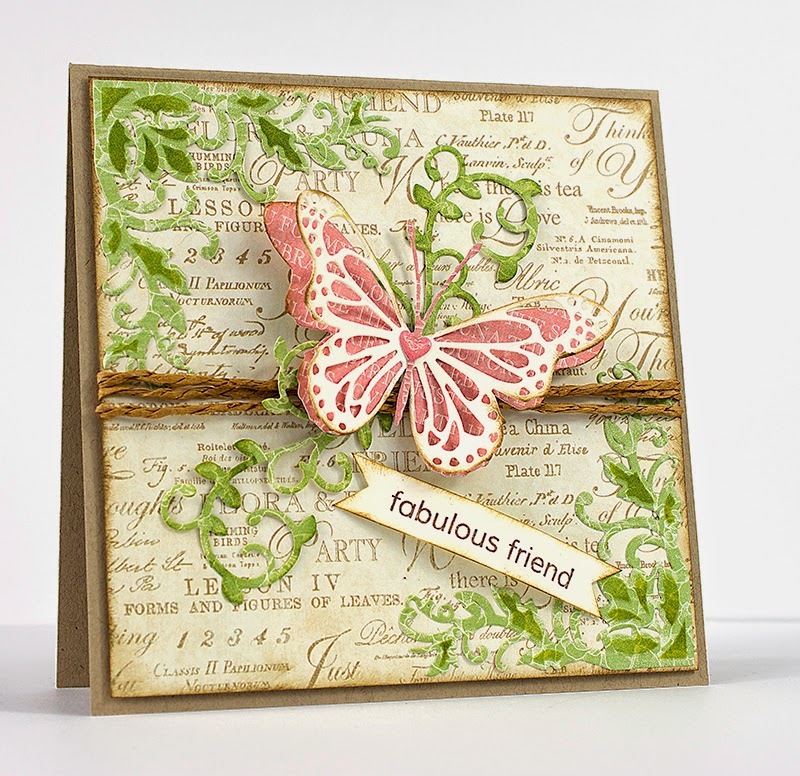 The ladies of Team A have created some gorgeous sample to inspire you with today! Let's take a peek, shall we! Remember, if you'd like more information on the teams creations, just click on their name to go to their personal blogs for all the details. Time sure is flying! 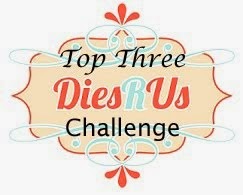 I can't believe it's time once again to announce our challenge winner's and prepare for yet another FUN new challenge. 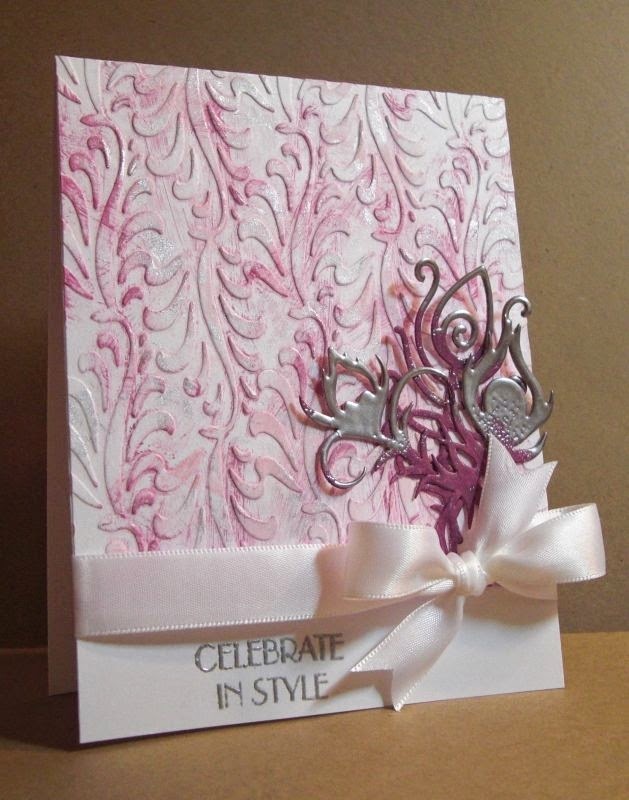 What fabulous inspiration you have all shared! 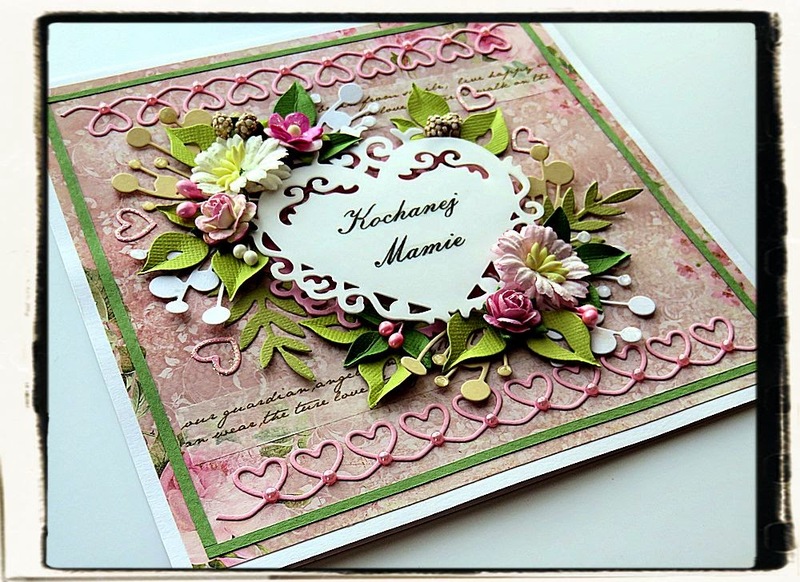 Beautiful work ... thanks so much! 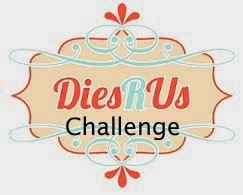 Please email Darlene (akadafney@yahoo.com) before the start of our February 15th challenge for your Dies R Us Store prize code. 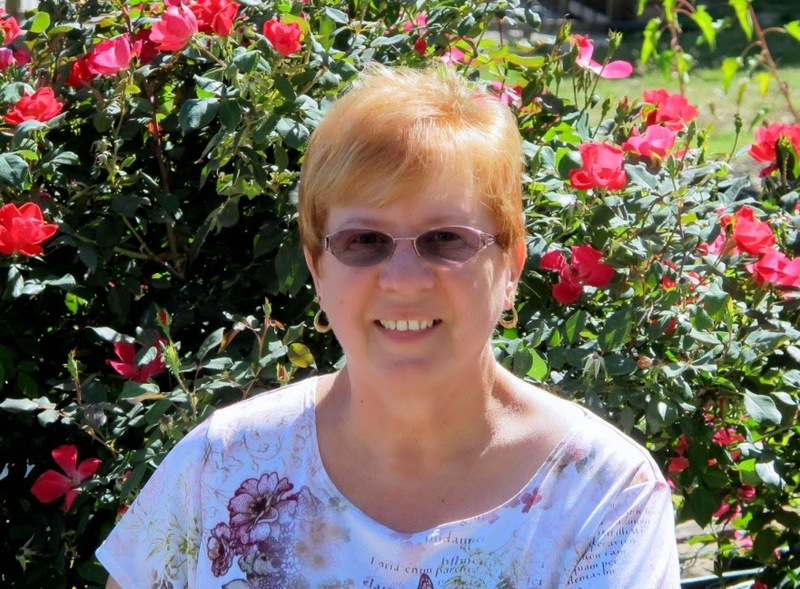 It would be helpful if you'd type DRU Challenge #18 Winner in the Subject Line. And, don't forget to grab your Winner's Badge from our sidebar.